Amazon Employees Leaking Data for Bribes? 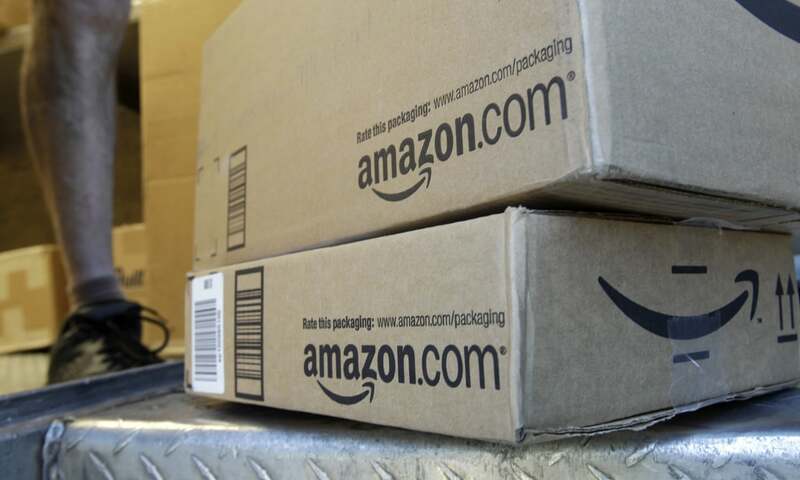 It has been reported that Amazon.com Inc. have been investigating its employees for suspected data leaks and taking bribes. This is part of their battle to find out the sources of fake reviews and other seller scams and remove them from its website. The thoughts are that the employees of Amazon, with the help of intermediaries, are distributing internal data including confidential information that can give independent merchants selling their products on the site extra help particularly in China. These brokers for Amazon employees in Shenzhen are offering internal sales data and reviewers’ email addresses, as well as a service to remove negative reviews and fix Amazon accounts that have been closed. These services can cost between $80 to $2,000+ according to the Journal. About half of the items sold on Amazon come from third-party sellers, who compete with Amazon’s own service. This investigation started in May after Eric Broussard, Vice-president who oversees international marketplaces, was advised that this was happening in China & has since shaken up the management for China.